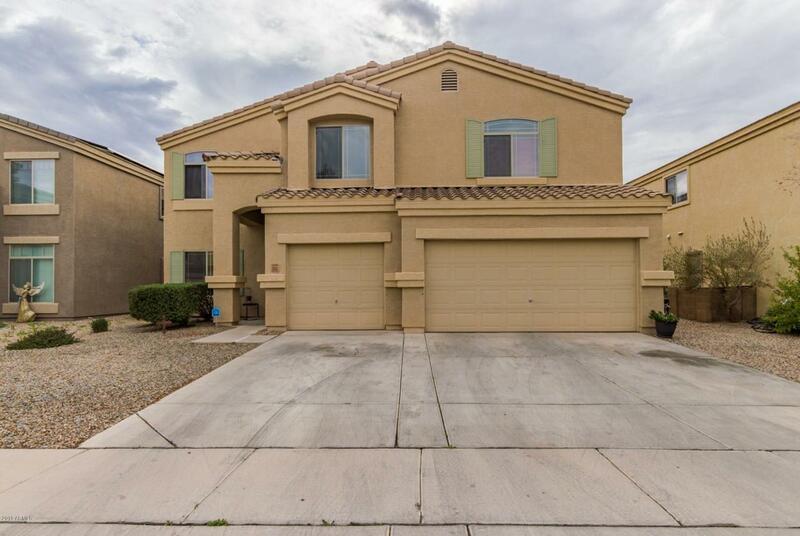 Fantastic two level Home with 3 car garage in the desirable Community of Heartland. Warm & welcoming palette, plush carpet, upgraded lighting, window blinds, plant shelves, and beautiful tile floor in all the right places. Stunning chefs kitchen features center island, granite counters, breakfast bar, SS appliances, pantry, and plethora of staggered wood cabinetry. Create a feast with family and friends. 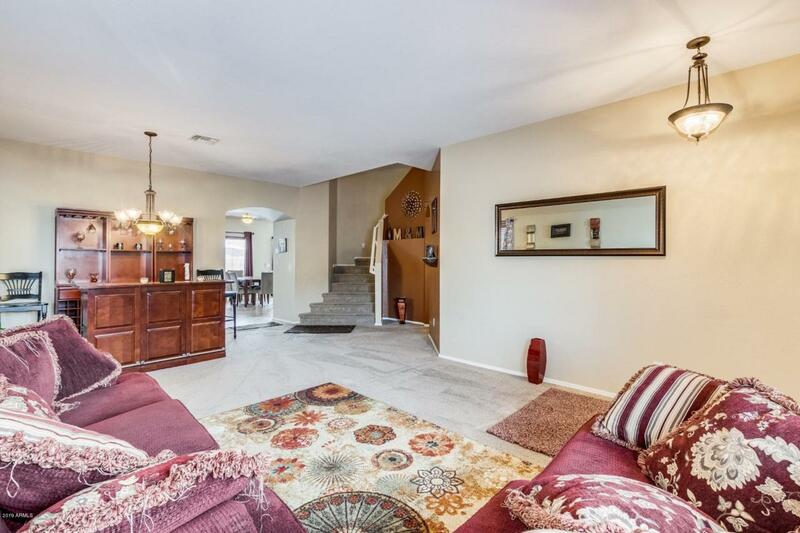 Patio access from dining area and large family room for entertaining. Formal living/dining room. Guest bedroom & bath on first level. Huge loft with endless possibilities. 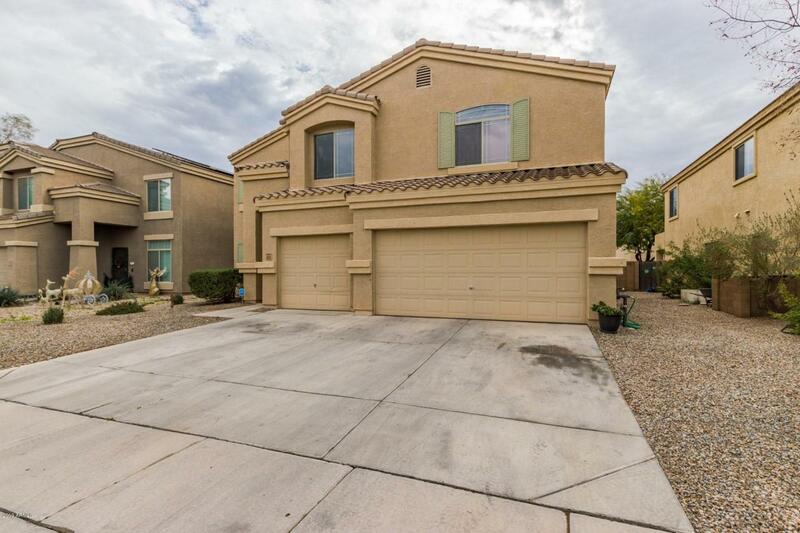 6 Generous size bedrooms, ample closets, and 4 baths. Grand master retreat boasts romantic fireplace, sitting area, and private en suite. Enjoy the sparkling pool w/water feature, grassy play area, & room for a garden. 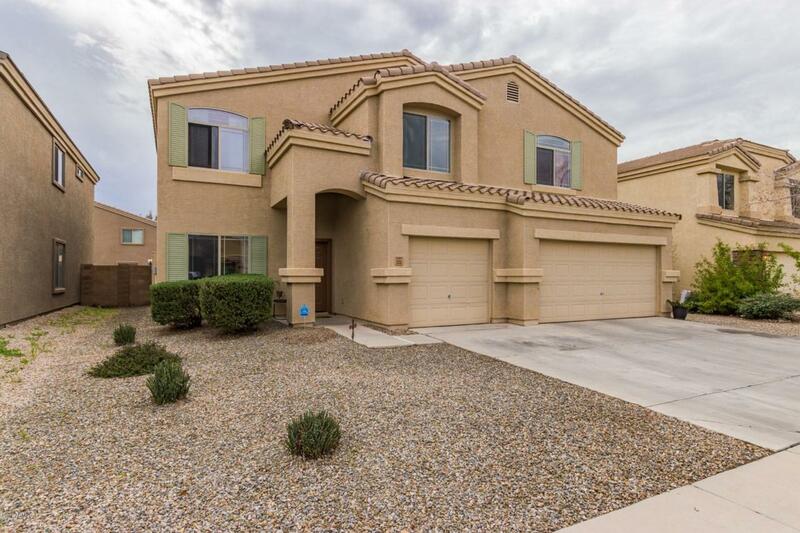 Listing courtesy of Belva's Real Estate, L.L.C..
© 2019 Arizona Regional Multiple Listing Service, Inc. All rights reserved. All information should be verified by the recipient and none is guaranteed as accurate by ARMLS. The ARMLS logo indicates a property listed by a real estate brokerage other than Lux Home Group at Keller Williams Realty Phoenix. Data last updated 2019-04-24T19:11:02.65.